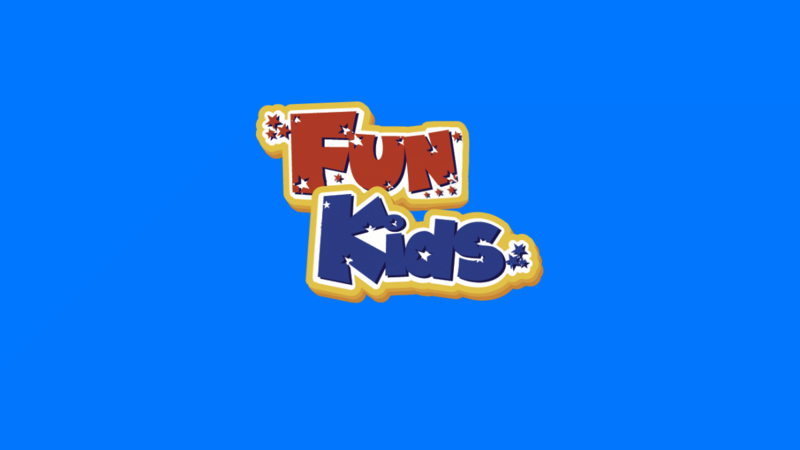 Stereo Kicks dress up for Halloween! The boys have got the fear Factor! 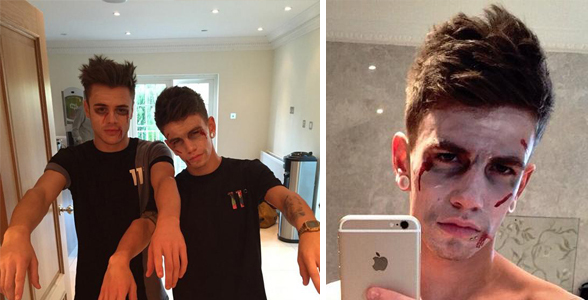 It’s a Halloween special on this week’s X Factor and the Stereo Kicks boys are well up for it! Jake and Casey have been busy raiding Simon’s make-up drawer and trying out a few spooky, new looks! Meanwhile, James has tweeted that he’s going to be dressed up as a pumpkin or a ghost for the big day! We can’t wait to see what the boys will end up looking like on Saturday’s show! Maybe Louis will join in too and come dressed as Wagner?